We’re cleared for walk/riding. By we I mean Jezebel, I’m still broken and still now allowed to ride. However Jez can be walk ridden under saddle for 20 minutes a day for the first week, 25 the second and then 30 the third. 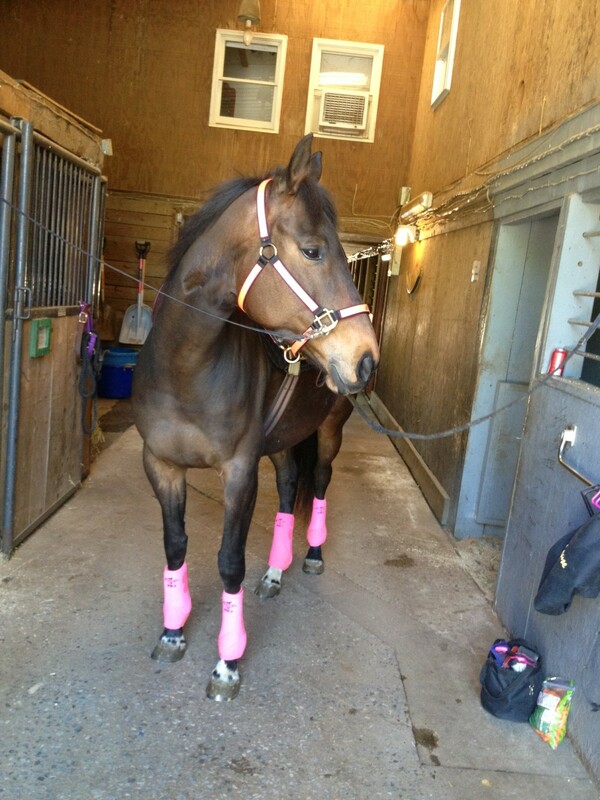 So Nik is the one who’s gonna ride her until im cleared to actually get on a horse. It has to be on a hard surface and she has to be calm, enter… Ace. Yes, we’ve been acing her and my pony seems to like to get all loopy on goof-balls. Her eyes get a little droopy and she really seems to be having fun with being high on ace. It makes me laugh, while walking around her paddock cuz the ring is way to soft she makes motions to try to get a bite of grass. As if you’re not gonna notice. Hilarious. She’s walking better and on the days the weather and footing doesn’t agree with her RX she will be hand walked on the concrete. I’m going to be allowed to start walking soon so I can finally pitch in with the walking schedule. 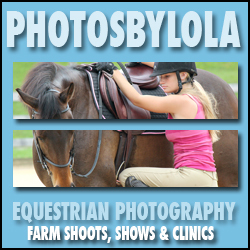 Lilly is also on stall rest with hand walking and i’ll be doing some of that as well. In about a week I get the wires out of my finger (hopefully) and then I’m get a few weeks away from things getting back to normal. I can finally see a little light at the end of the tunnel. The vet did say the other day when she was down checking on Lilly that she didn’t expect Jez to feel fully sound on the soft ground for possibly 6 months. We will see what happens. I’m going to do everything I can to get her the best recovery i can. So we can move off this on other things. 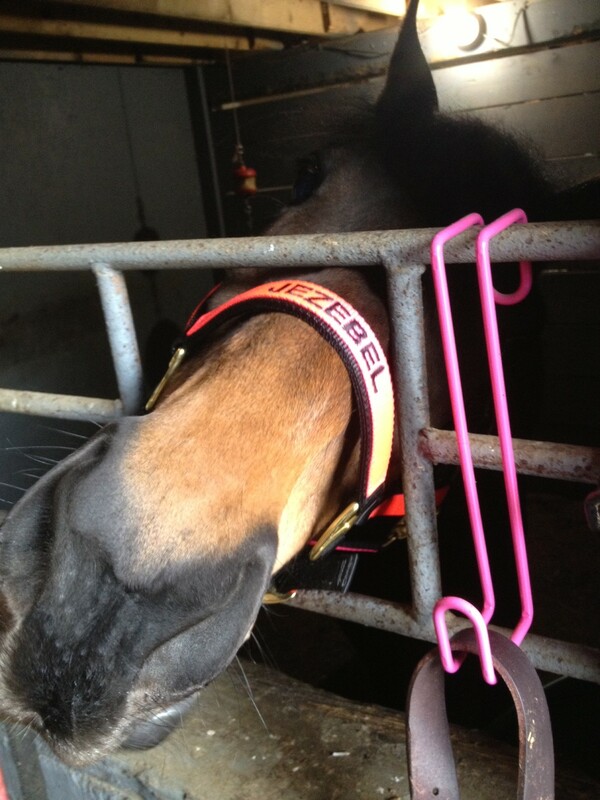 I finally put Jez’s hot pink halter with her name embroidered on it on her. I bought it at the MD horse expo and I’ve been saving it for what i don’t know. Now that shes on stall rest i figure its a good time since it will take longer to get all dirty with no turnout. Of course she looks so adorable in it i cant stand it. I think she knows she looks good too and begs for treats extra well in it!